If you know of a child who lives in Adams County and is pretty good with drawing by hand or digitally, it’s time for them to make an impact. 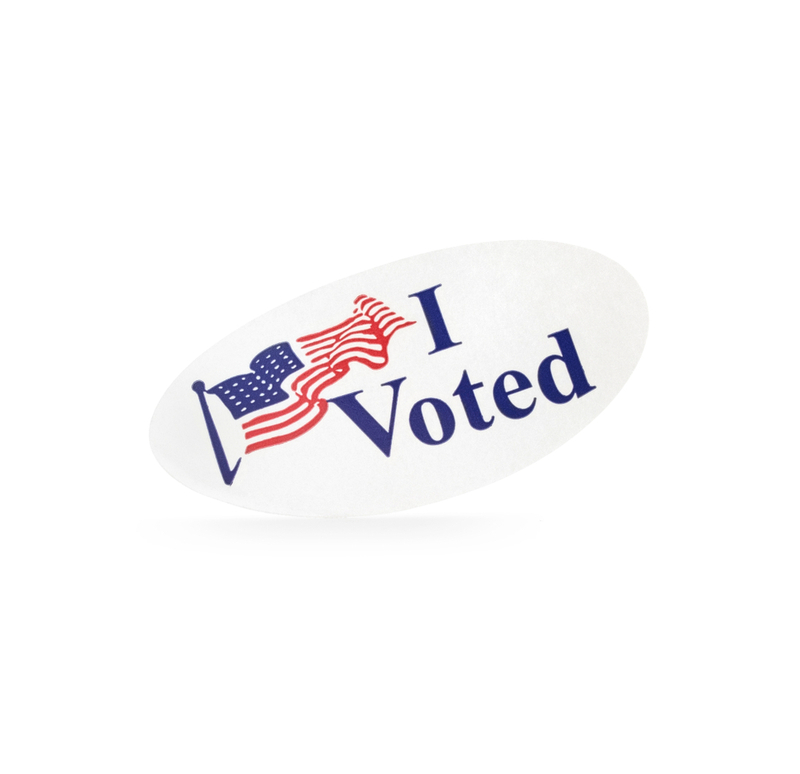 Adams County is looking for a kid to design their next “I Voted” sticker. People will get to slap it on their shirts after they place their votes in upcoming elections. The winning child gets $200 and a pizza or ice cream party for their class! YUMMY!! The deadline is April 30th. Click here to enter!